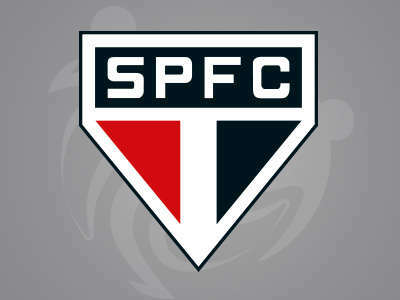 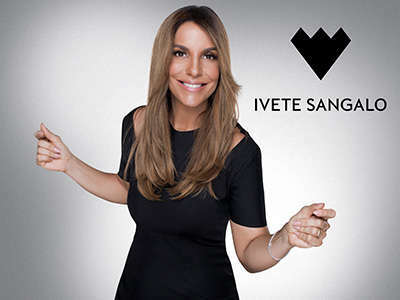 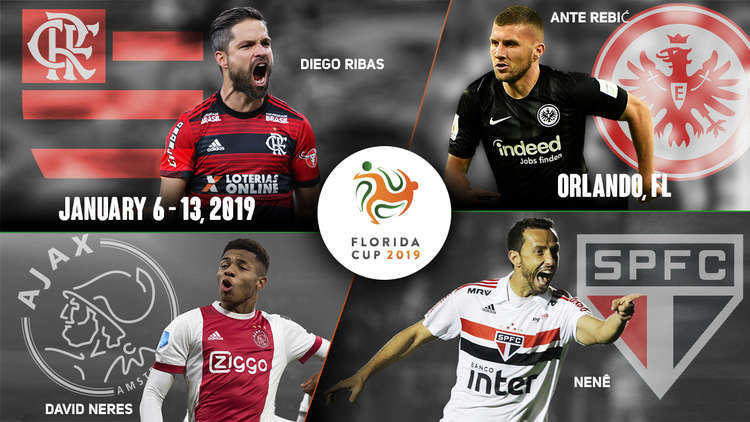 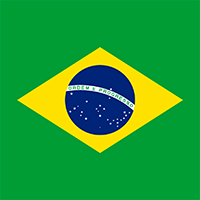 Jan 12, 2019 Ivete's illustrious and incredible performance marked another high-profile event at the Florida Cup 2019. 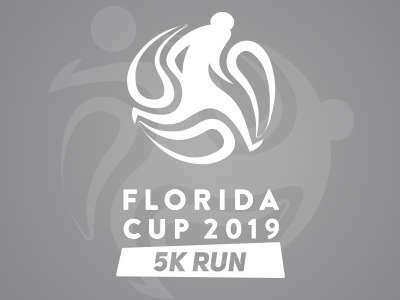 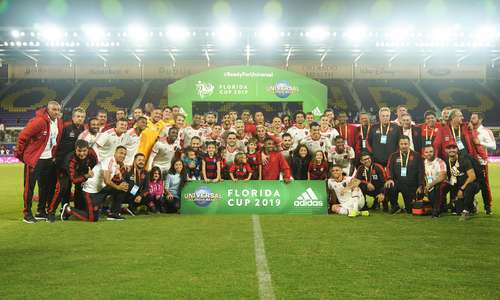 Travel packages which include game tickets, accommodations at a Universal Orlando Resort, Florida Cup 5K Family Run and entrance to the theme parks, are available and can be purchased through the Florida Cup’s Authorized Tour Operators. 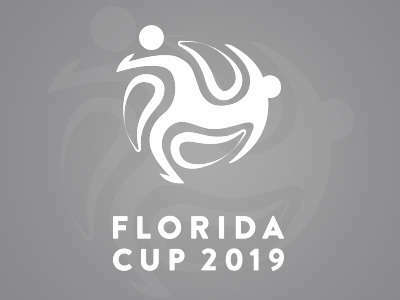 To reserve a vacation package to Universal Orlando and the Florida Cup, or for additional information, please contact your preferred travel professional.